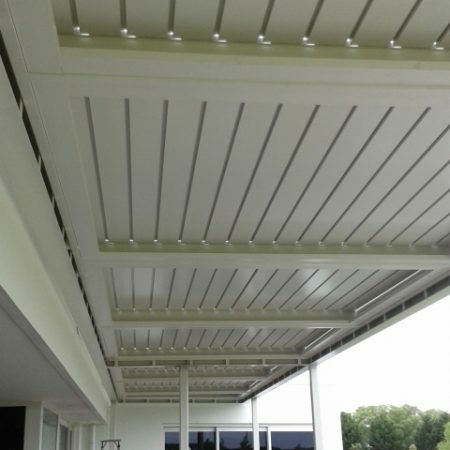 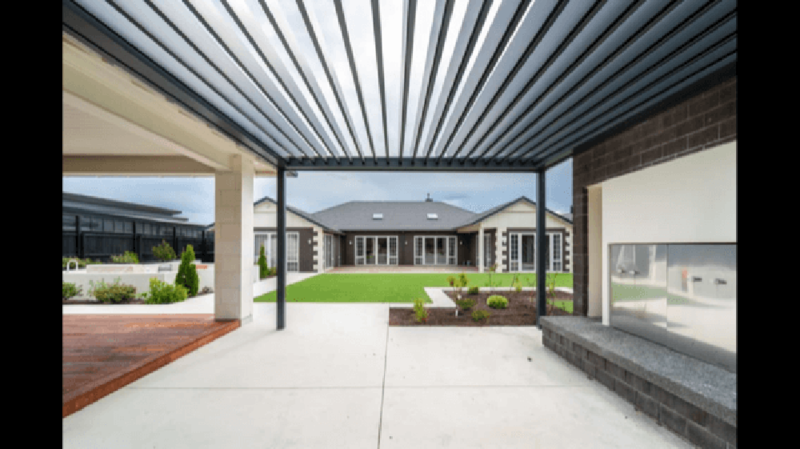 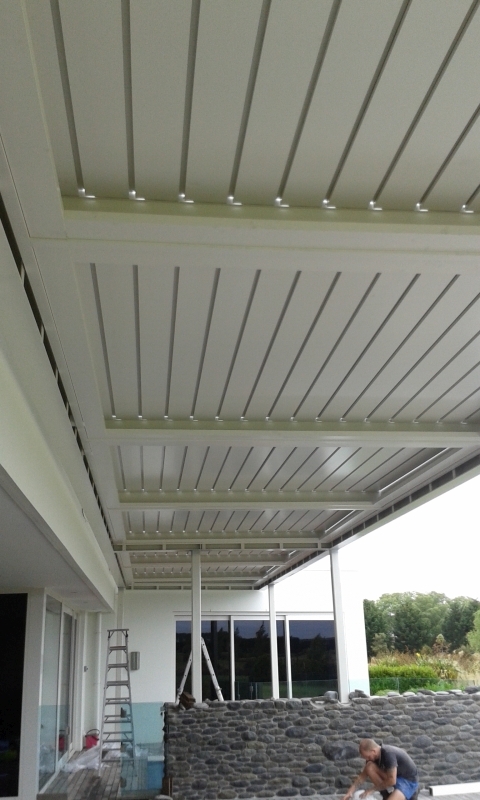 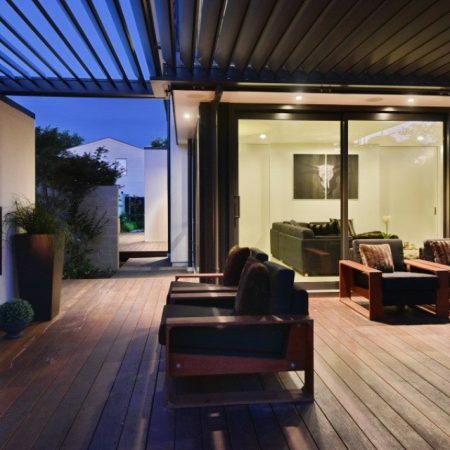 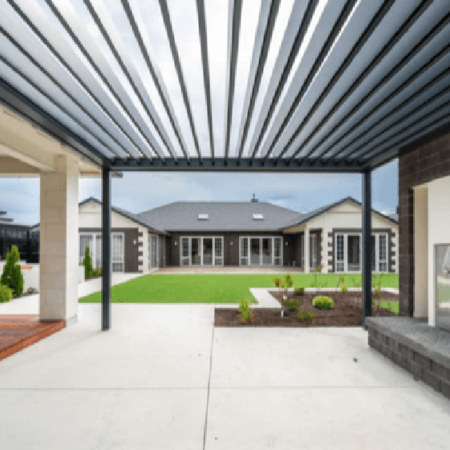 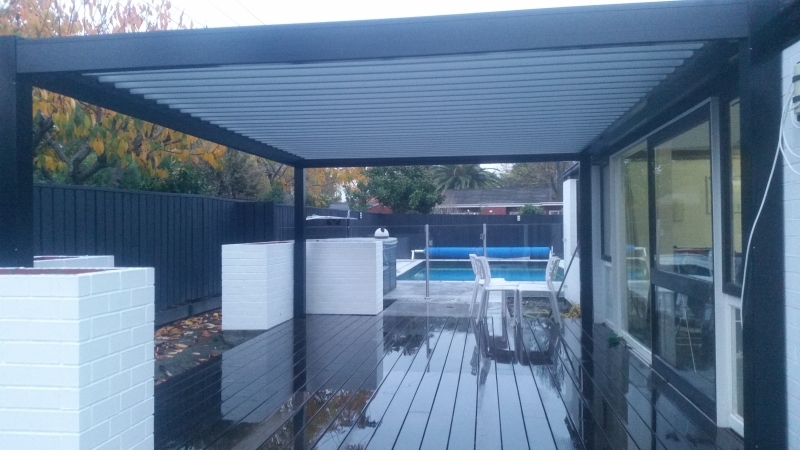 Extend the use of your outdoor area with a custom-made Louvre roof system. 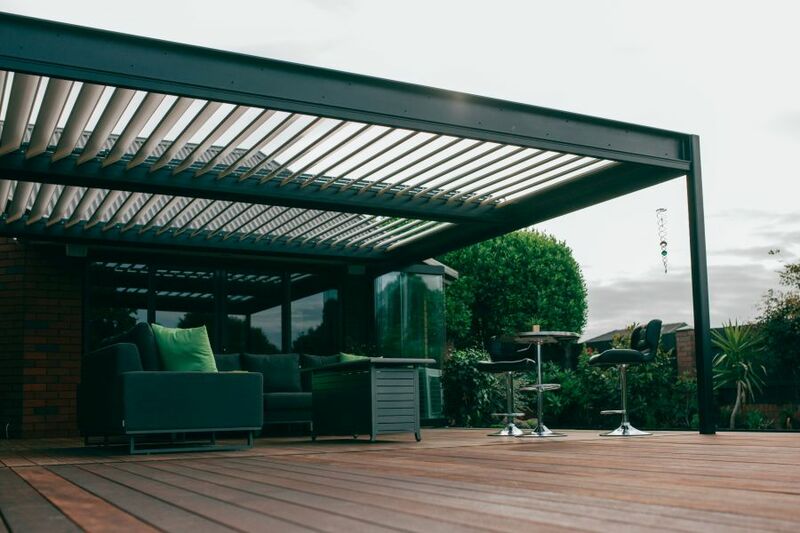 Stylish yet practical Louvres are the ideal choice to create a functional, year-round indoor/outdoor living area. 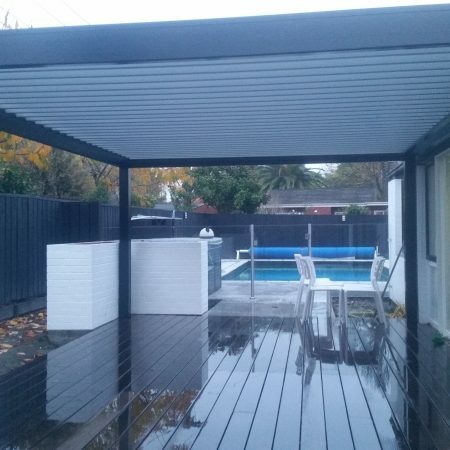 Extend the use of your outdoor area with a custom-made Louvre roof system. 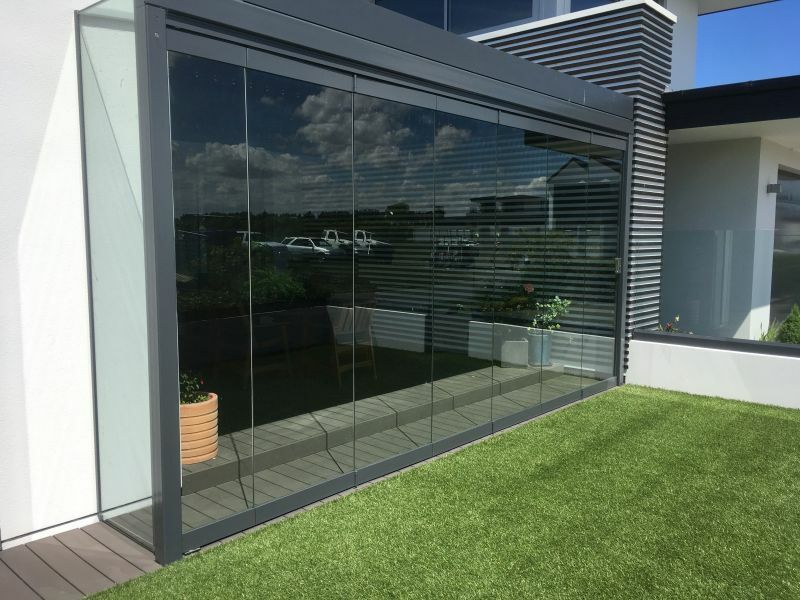 Made from quality materials, they are uniquely designed to suit your individual lifestyle requirements. 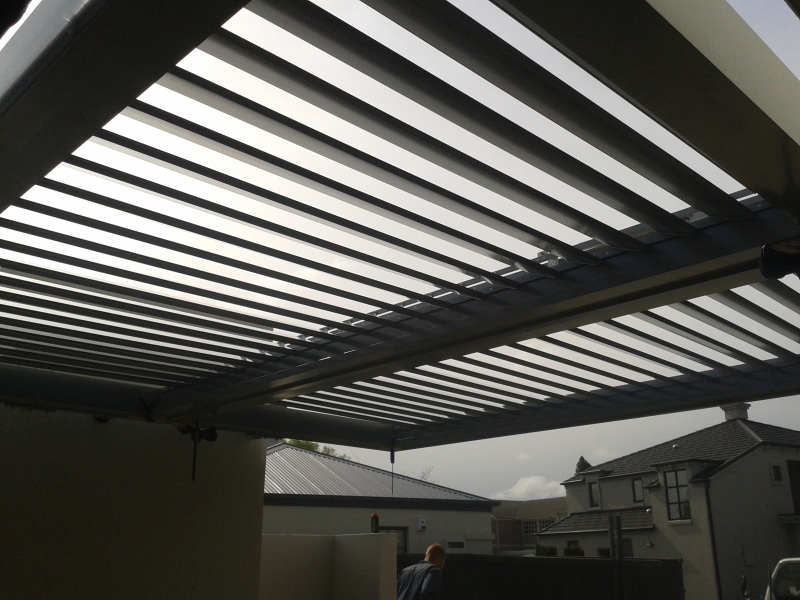 Stylish yet practical Louvres are the ideal choice to create a functional, year-round indoor/outdoor living area. 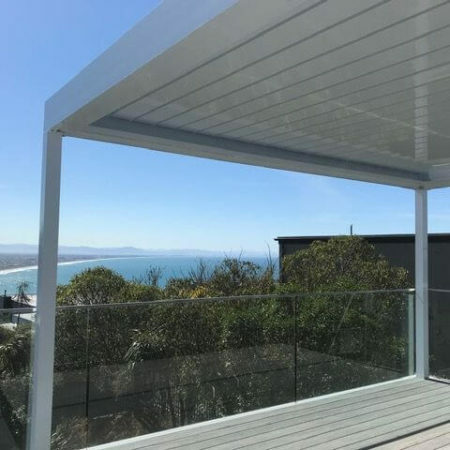 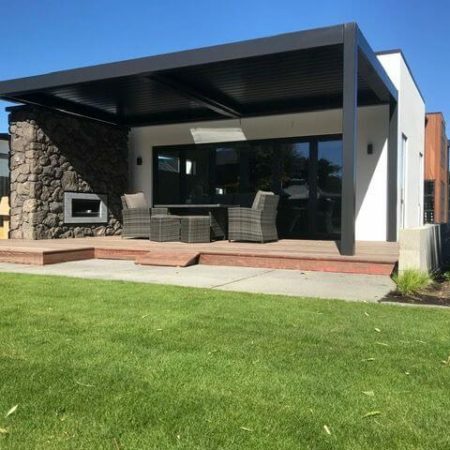 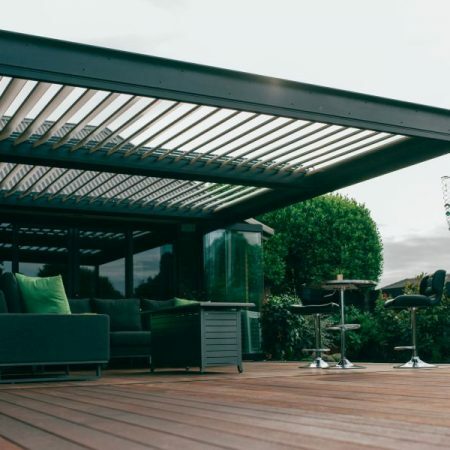 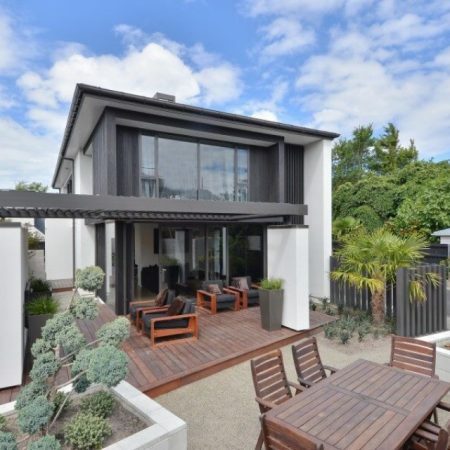 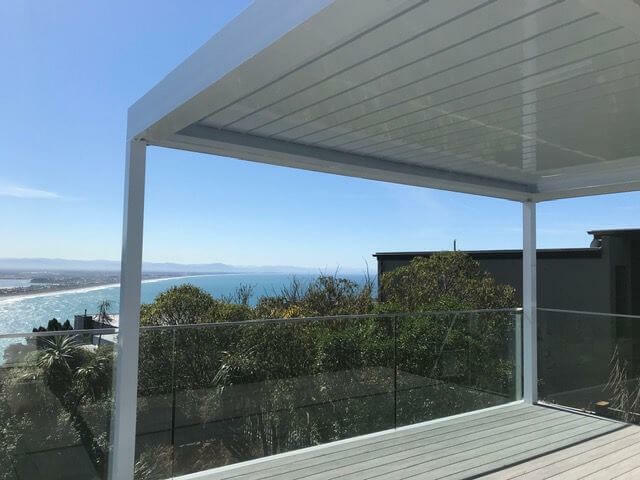 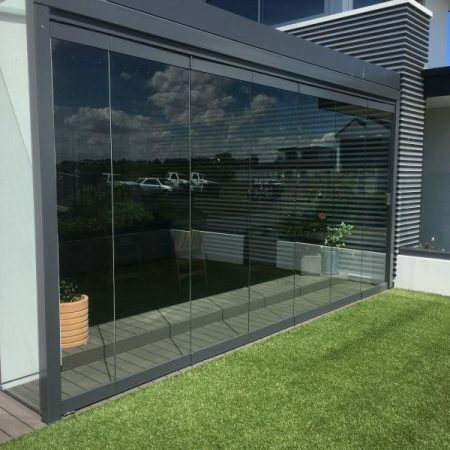 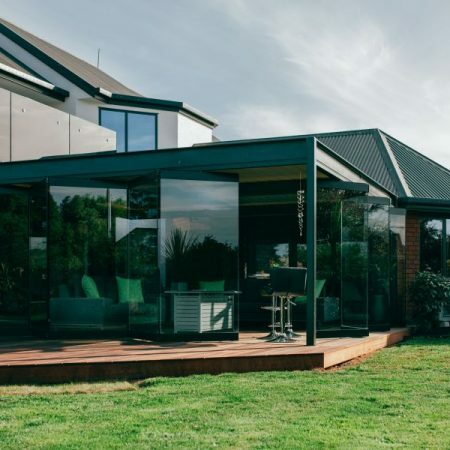 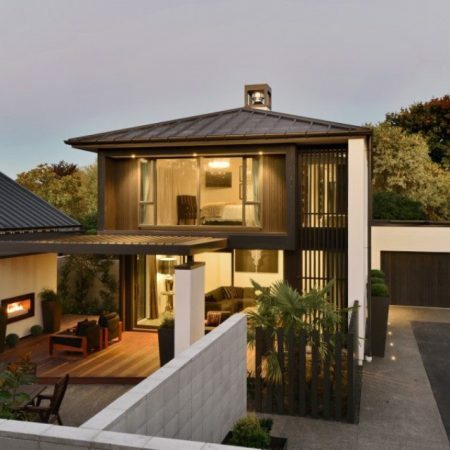 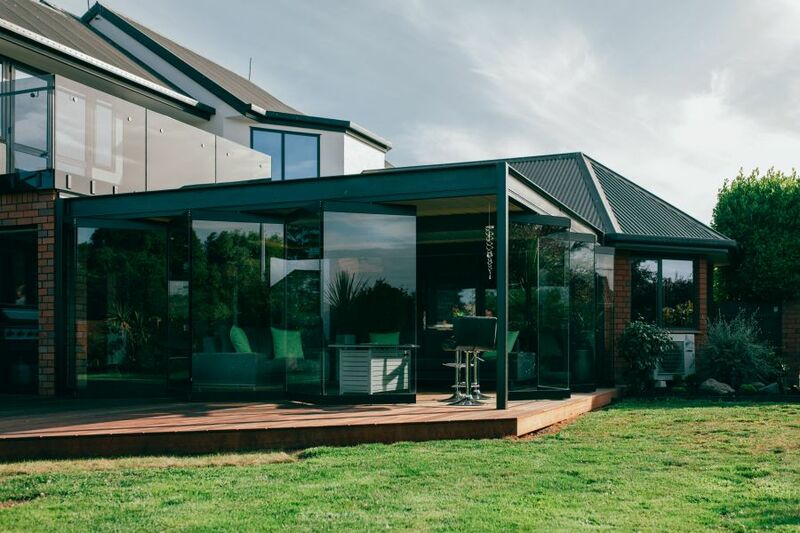 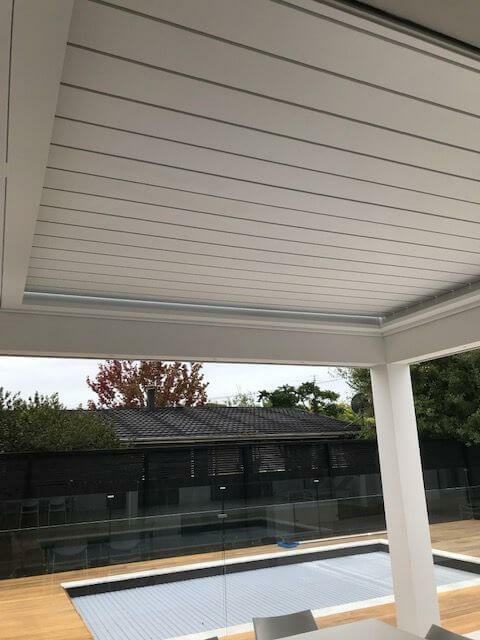 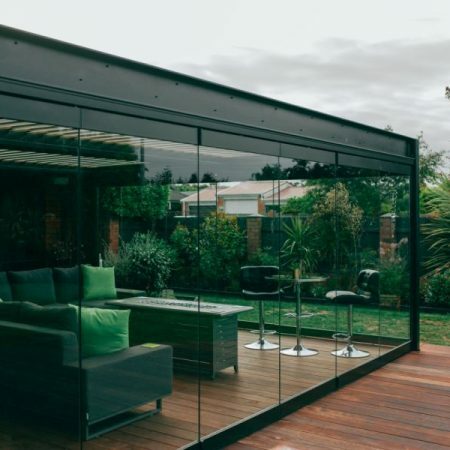 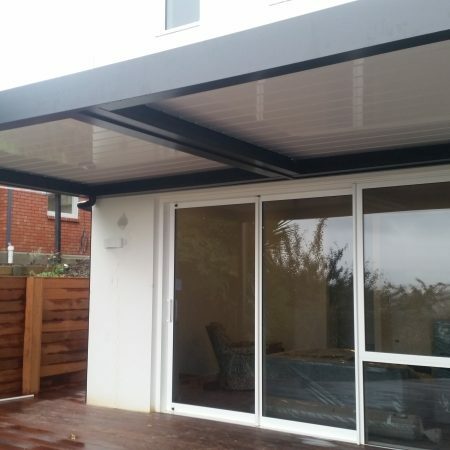 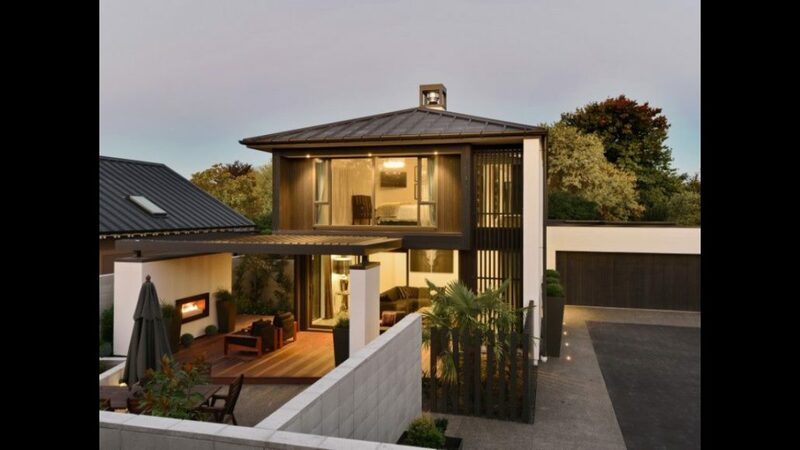 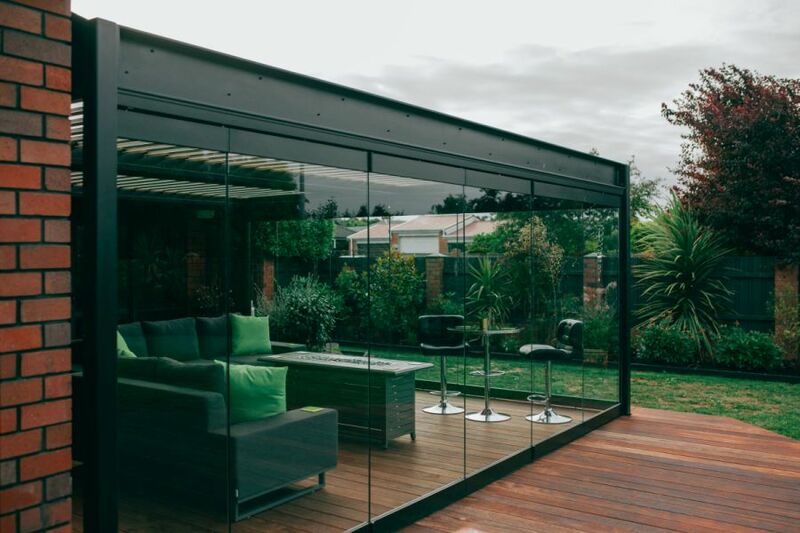 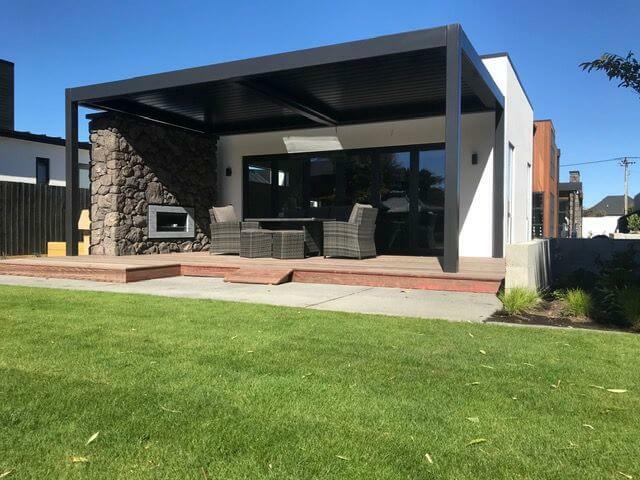 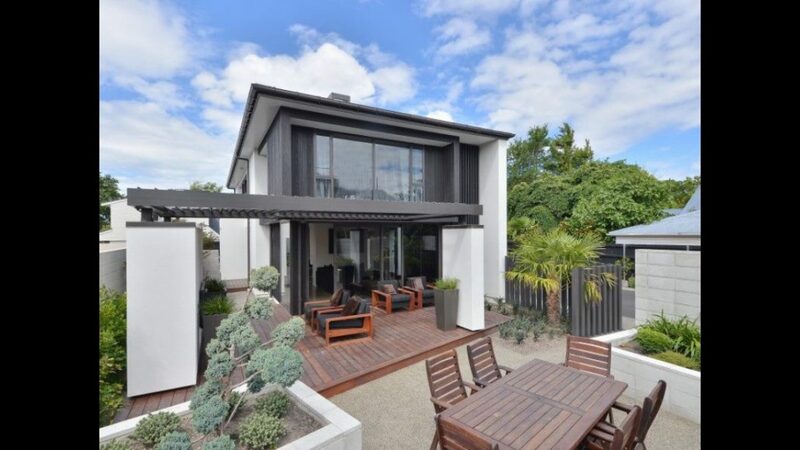 These systems are made with New Zealand’s often changeable weather in mind, complete with automatic rain sensors so you can enjoy outdoor living in all seasons. 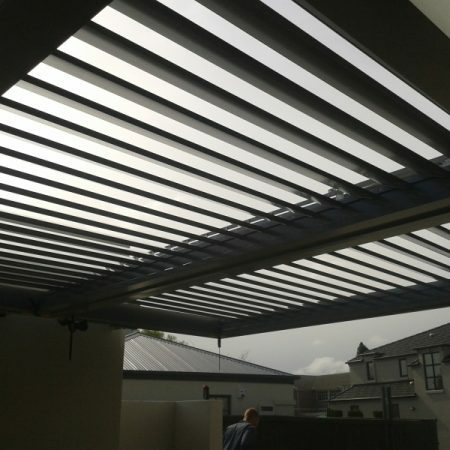 Our design team will be able to guide and advise you on available options for your Louvre location and put together a custom-made solution specifically for you. 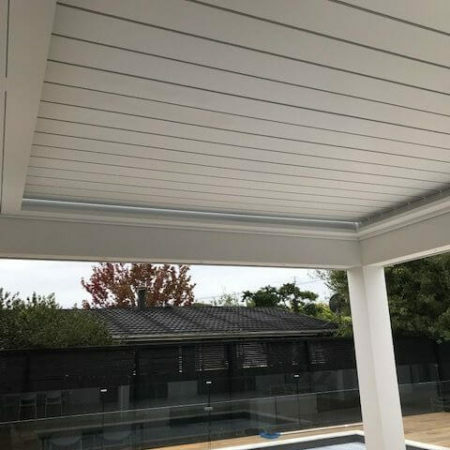 Locally made in New Zealand, your Louvre will undergo strict quality controls and testing prior to being delivered. 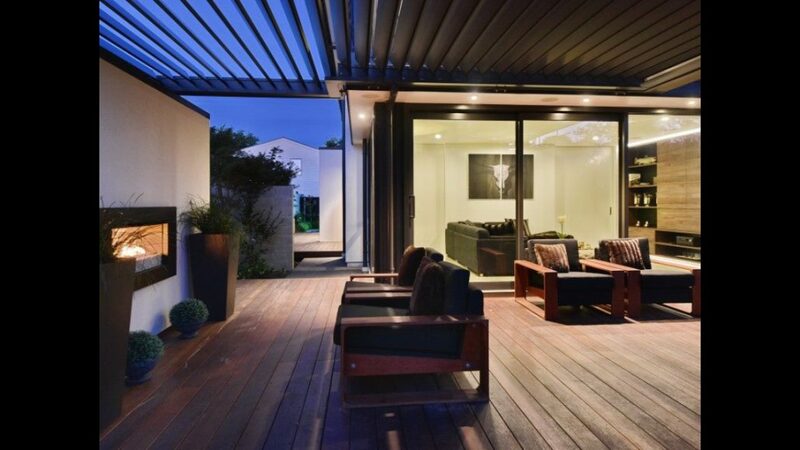 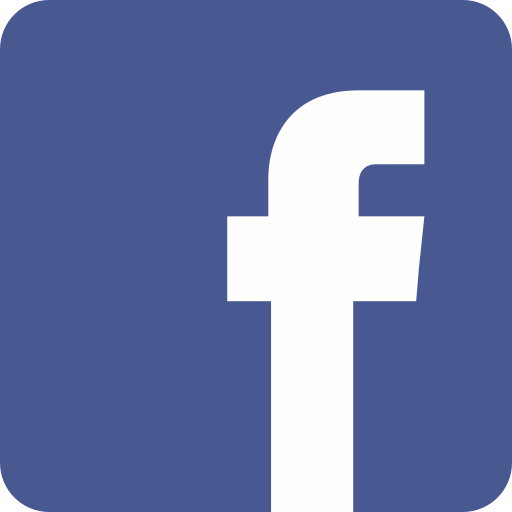 Our project management team will keep you updated on the progress throughout. 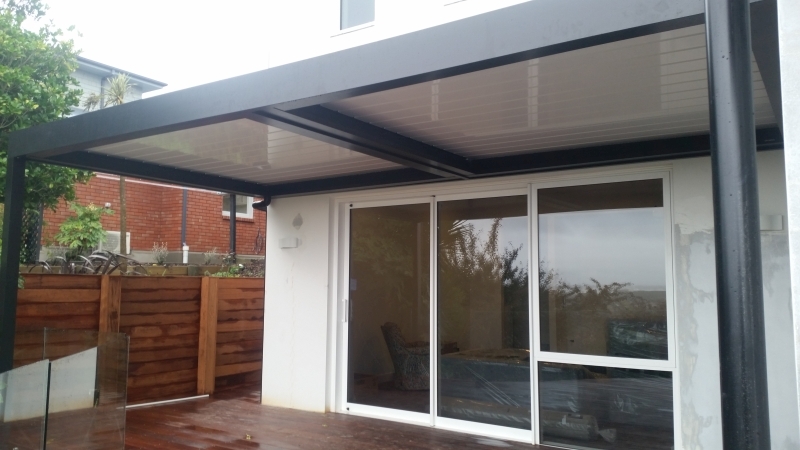 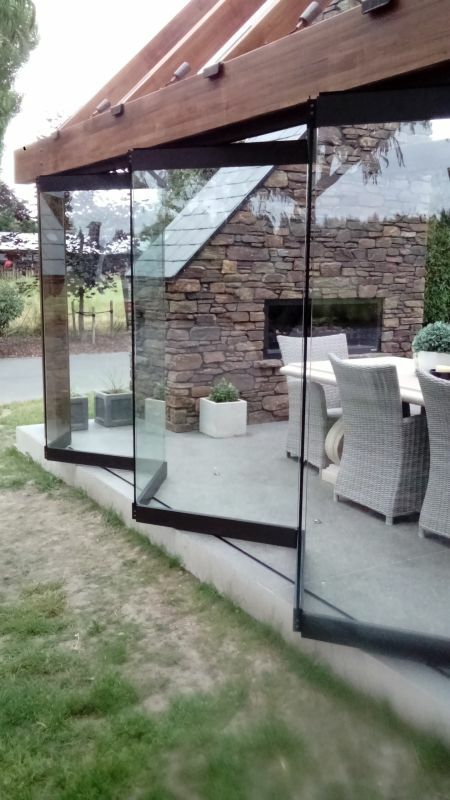 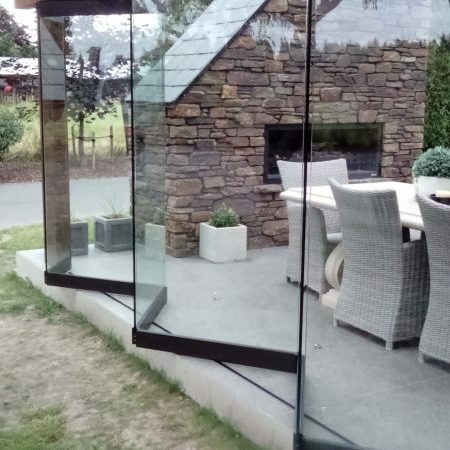 Our specialist Louvre installers will deliver, set out and install your unique Louvre system ready for you to enjoy your new outdoor living experience.